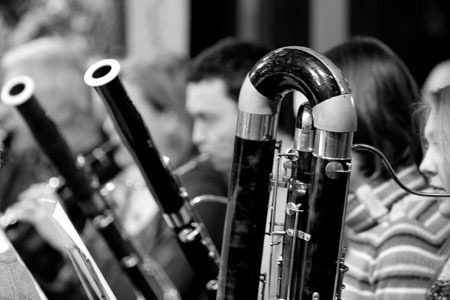 Kew Sinfonia brings together professional and talented amateur musicians to perform orchestral chamber music in the local community. 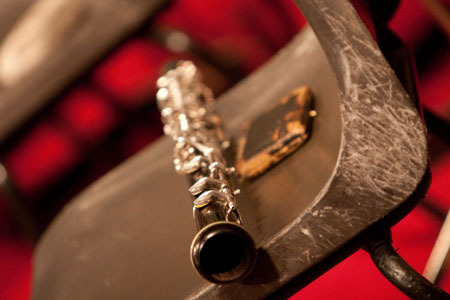 We aim to give a platform to the best of young soloists. Recent performers include William Stafford and James Maltby, clarinets, Anna Dennis, soprano, Manus Noble, guitar, Domonkos Csabay, piano, Konrad Elias-Trostmann, violin, Michael Foyle, violin. Our principal conductor is Marc Dooley and the orchestra is led by Cathy Schofield. Our regular concert venue is St. Anne's Church, Kew Green, TW9 3AA, near to Kew Bridge and Kew Gardens stations. We also give concerts in other local venues. REACT is a national charity based in Kew which gives practical help to children in low income families who have life-limiting illnesses. Please see their website to learn about their work: reactcharity.org. 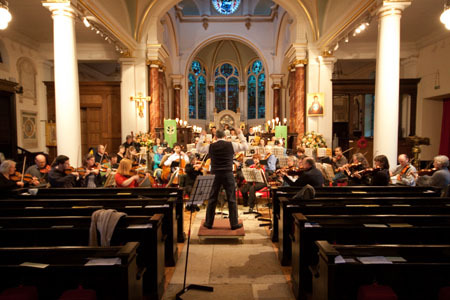 Last May, Kew Sinfonia gave a concert to raise money for REACT. Julian Jacobson directed the programme which included music by Mozart and Bizet, and featured soloist Domonkos Csabay (Prize winner in the Beethoven Piano Society of Europe competition 2016). We welcome interest from string players and trumpet players. Please contact kewsinfonia@gmail.com for further information.